SKU: 43599. Categories: ACCESSORY, Car Chargers, Charge & Sync Solutions, QuikCell. SKU: 43600. 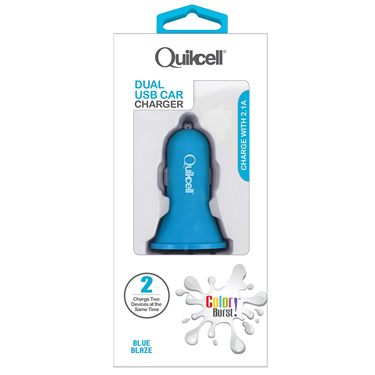 Categories: ACCESSORY, Car Chargers, Charge & Sync Solutions, QuikCell. SKU: 43601. 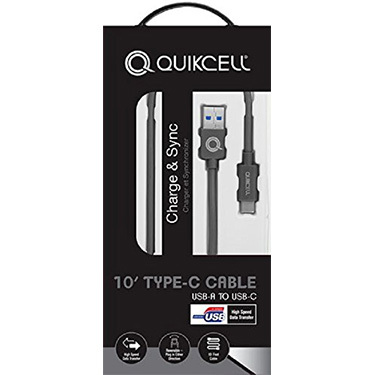 Categories: ACCESSORY, Car Chargers, Charge & Sync Solutions, QuikCell. SKU: 43602. Categories: ACCESSORY, Car Chargers, Charge & Sync Solutions, QuikCell. SKU: 39912. Categories: ACCESSORY, Car Chargers, Charge & Sync Solutions, QuikCell. SKU: 39913. 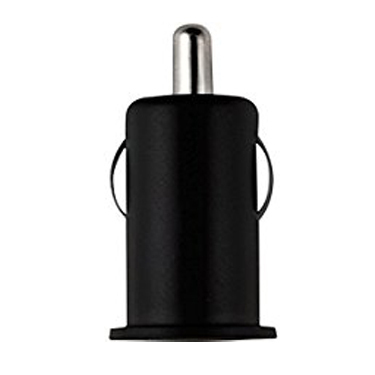 Categories: ACCESSORY, Car Chargers, Charge & Sync Solutions, QuikCell. SKU: 39914. 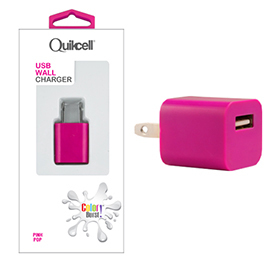 Categories: ACCESSORY, Car Chargers, Charge & Sync Solutions, QuikCell. SKU: 39915. Categories: ACCESSORY, Car Chargers, Charge & Sync Solutions, QuikCell. SKU: 39916. 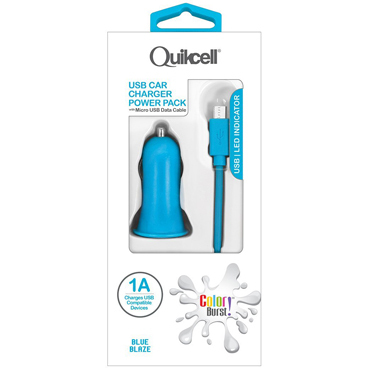 Categories: ACCESSORY, Car Chargers, Charge & Sync Solutions, QuikCell. SKU: 43604. 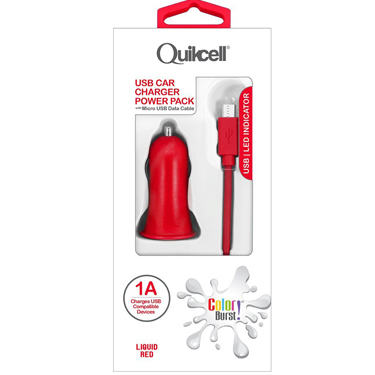 Categories: ACCESSORY, Car Chargers, Charge & Sync Solutions, QuikCell. SKU: 43605. 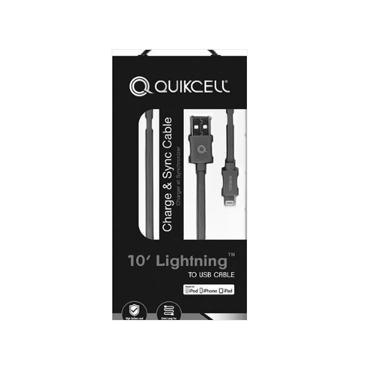 Categories: ACCESSORY, Car Chargers, Charge & Sync Solutions, QuikCell. SKU: 43606. 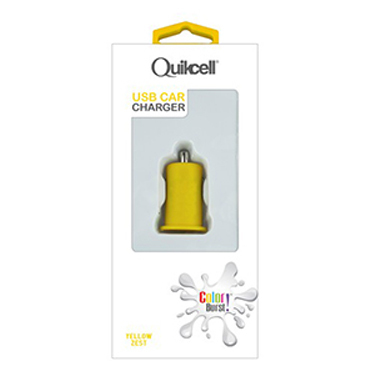 Categories: ACCESSORY, Car Chargers, Charge & Sync Solutions, QuikCell. SKU: 39929. 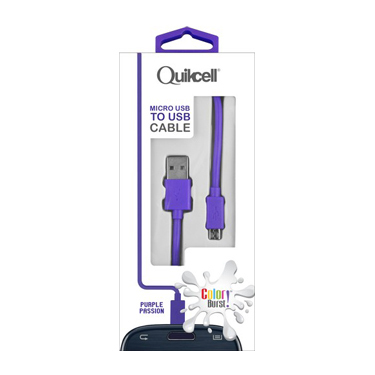 Categories: ACCESSORY, Charge & Sync Solutions, Charging Cables, QuikCell. SKU: 39942. 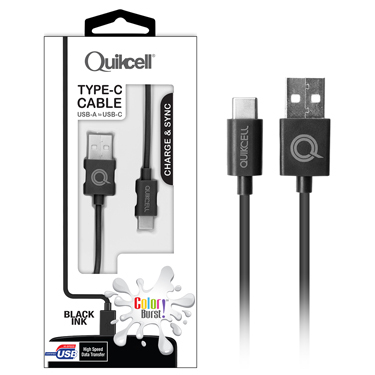 Categories: ACCESSORY, Charge & Sync Solutions, Charging Cables, QuikCell. SKU: 39943. Categories: ACCESSORY, Charge & Sync Solutions, Charging Cables, QuikCell. SKU: 39944. Categories: ACCESSORY, Charge & Sync Solutions, Charging Cables, QuikCell. SKU: 43975. Categories: ACCESSORY, Charge & Sync Solutions, Charging Cables, QuikCell. SKU: 39945. Categories: ACCESSORY, Charge & Sync Solutions, Charging Cables, QuikCell. SKU: 44003. 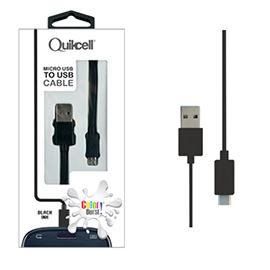 Categories: ACCESSORY, Charge & Sync Solutions, Charging Cables, QuikCell. SKU: 44004. 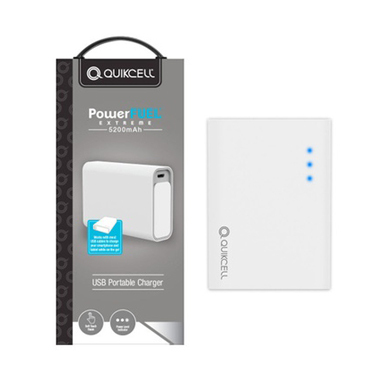 Categories: ACCESSORY, Charge & Sync Solutions, Charging Cables, QuikCell. SKU: 44005. 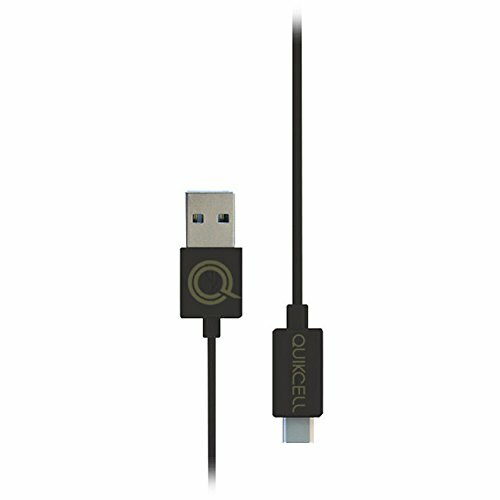 Categories: ACCESSORY, Charge & Sync Solutions, Charging Cables, QuikCell. SKU: 44007. Categories: ACCESSORY, Charge & Sync Solutions, Charging Cables, QuikCell. SKU: 44006. Categories: ACCESSORY, Charge & Sync Solutions, Charging Cables, QuikCell. SKU: 46844. Categories: ACCESSORY, Portable Power, Power Cases & Portable Power, QuikCell. SKU: 46841. 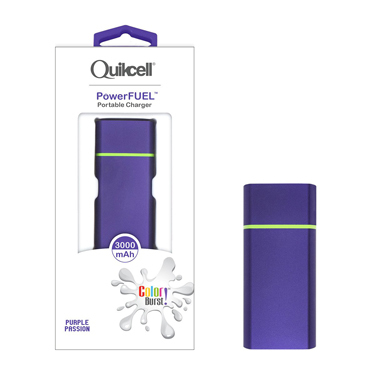 Categories: ACCESSORY, Portable Power, Power Cases & Portable Power, QuikCell. SKU: 46842. 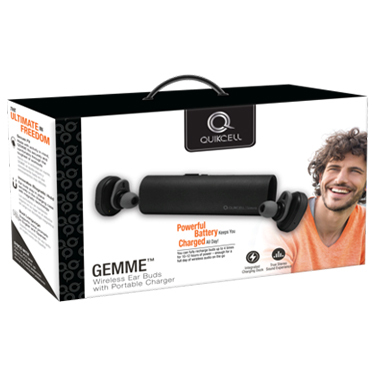 Categories: ACCESSORY, Portable Power, Power Cases & Portable Power, QuikCell. SKU: 46845. Categories: ACCESSORY, Portable Power, Power Cases & Portable Power, QuikCell. SKU: 46843. Categories: ACCESSORY, Portable Power, Power Cases & Portable Power, QuikCell. SKU: 39937. 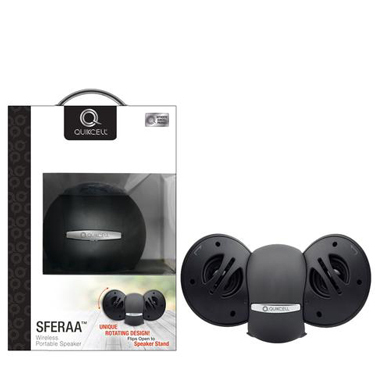 Categories: ACCESSORY, Audio, QuikCell, Wired Speakers. SKU: 39938. Categories: ACCESSORY, Audio, QuikCell, Wired Speakers. SKU: 39939. Categories: ACCESSORY, Audio, QuikCell, Wired Speakers. SKU: 39940. Categories: ACCESSORY, Audio, QuikCell, Wired Speakers. SKU: 46899. 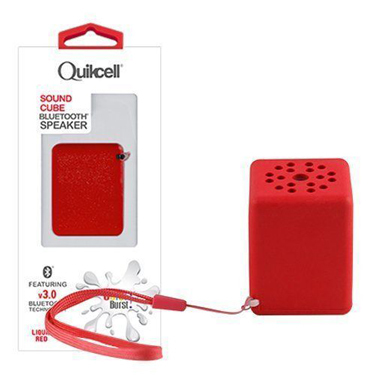 Categories: ACCESSORY, Audio, Bluetooth Speakers, QuikCell. SKU: 39949. Categories: ACCESSORY, Charge & Sync Solutions, QuikCell, Wall Chargers. 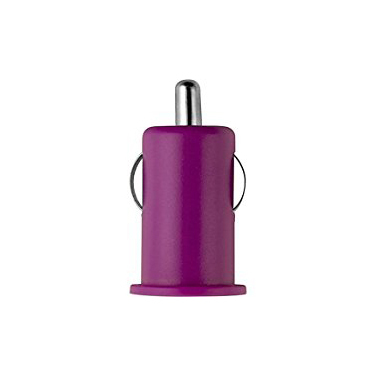 SKU: 39954. 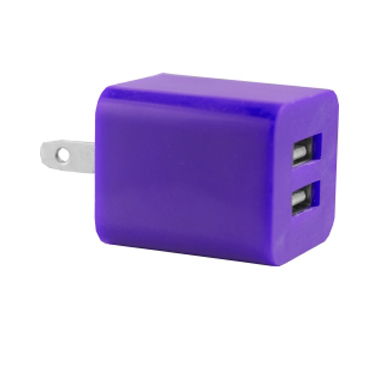 Categories: ACCESSORY, Charge & Sync Solutions, QuikCell, Wall Chargers. SKU: 45199. 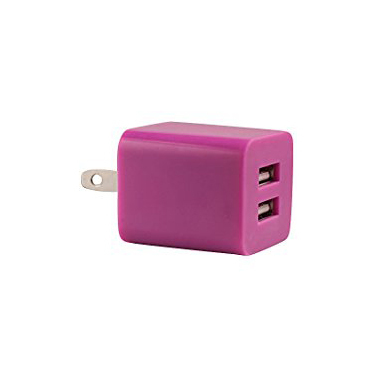 Categories: ACCESSORY, Charge & Sync Solutions, QuikCell, Wall Chargers. SKU: 43976. Categories: ACCESSORY, Charge & Sync Solutions, Charging Cables, QuikCell. SKU: 43977. Categories: ACCESSORY, Charge & Sync Solutions, Charging Cables, QuikCell. SKU: 44009. 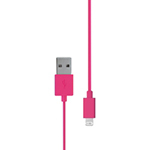 Categories: ACCESSORY, Charge & Sync Solutions, Charging Cables, QuikCell. SKU: 44008. Categories: ACCESSORY, Charge & Sync Solutions, Charging Cables, QuikCell. SKU: 46928. Categories: ACCESSORY, Audio, Bluetooth Headsets, QuikCell. SKU: 47600. 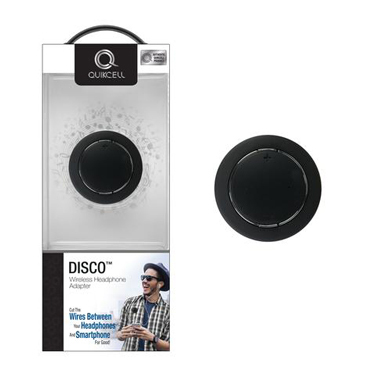 Categories: ACCESSORY, Audio, Bluetooth Earbuds, QuikCell, Wired Earbuds. SKU: 40917. 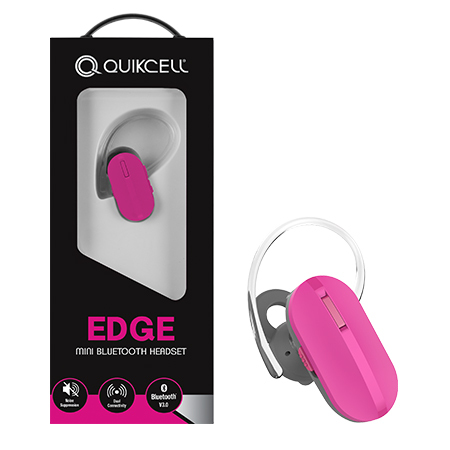 Categories: ACCESSORY, Audio, Bluetooth Headsets, QuikCell. SKU: 48429. 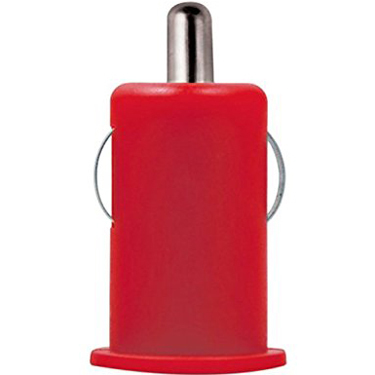 Categories: ACCESSORY, Portable Power, Power Cases & Portable Power, QuikCell. SKU: 47565. 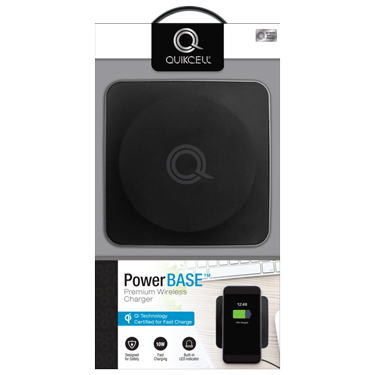 Categories: ACCESSORY, Charge & Sync Solutions, QuikCell, Wireless Chargers. SKU: 46931. 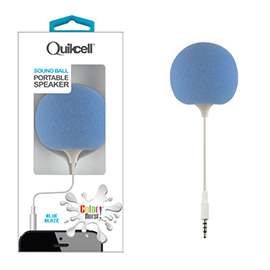 Categories: ACCESSORY, Audio, Bluetooth Speakers, QuikCell. SKU: 46929. 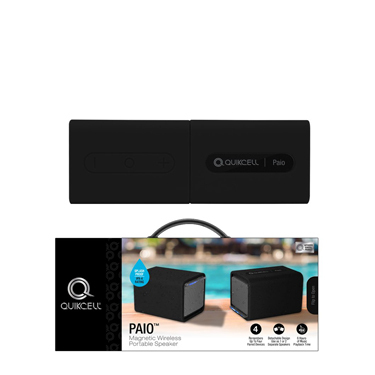 Categories: ACCESSORY, Audio, Bluetooth Speakers, QuikCell.